Gold-infused skincare is all the rage. Here's the why and what-to-buy of it. Skincare is increasingly becoming about unique ingredients and interesting treatments. Lately, gold-infused skincare is gaining popularity for all the right reasons, and it’s an indulgence that’s truly beneficial to the skin. Gold has always been a miracle anti-ageing ingredient – a quality that has held it in good stead over centuries. But with newer products hitting the market, its multiple benefits are once again in the spotlight. 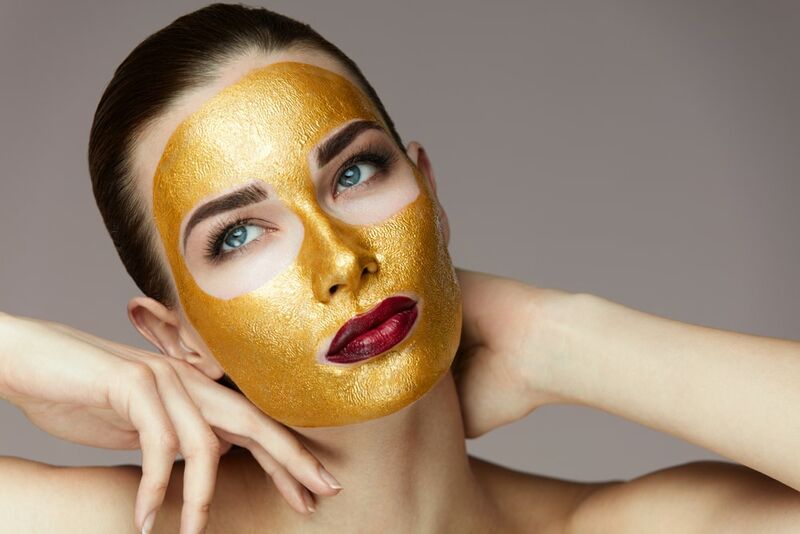 Gold comes with anti-inflammatory properties and that means that it is ideal for those dealing with sensitive, hyper pigmented, and acne-scarred skin. As far as ageing is concerned, gold also helps repair skin damage while adding radiance and glow with its intense light-reflecting colour. It improves skin elasticity, giving it a firming effect and combating environmental aggressors and daily pollutants. We picked out seven effective products that can pave the way for gold in your beauty closet this season. 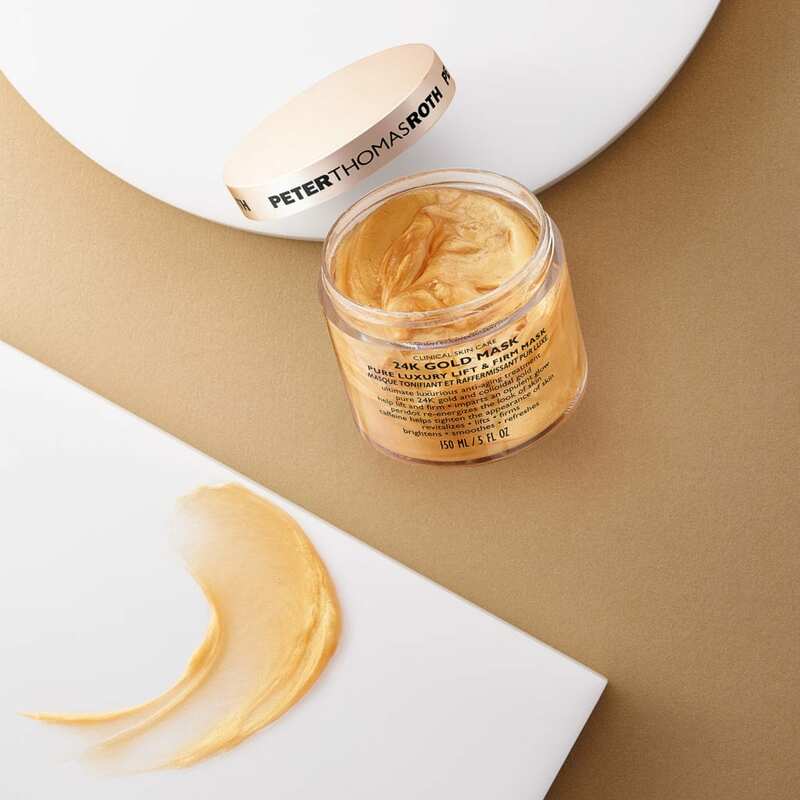 Known to be the gold standard in masking, the Peter Thomas Roth’s 24K Gold Mask is your ultimate indulgence. The mask is very effective – firming, brightening, and smoothening the skin at once. 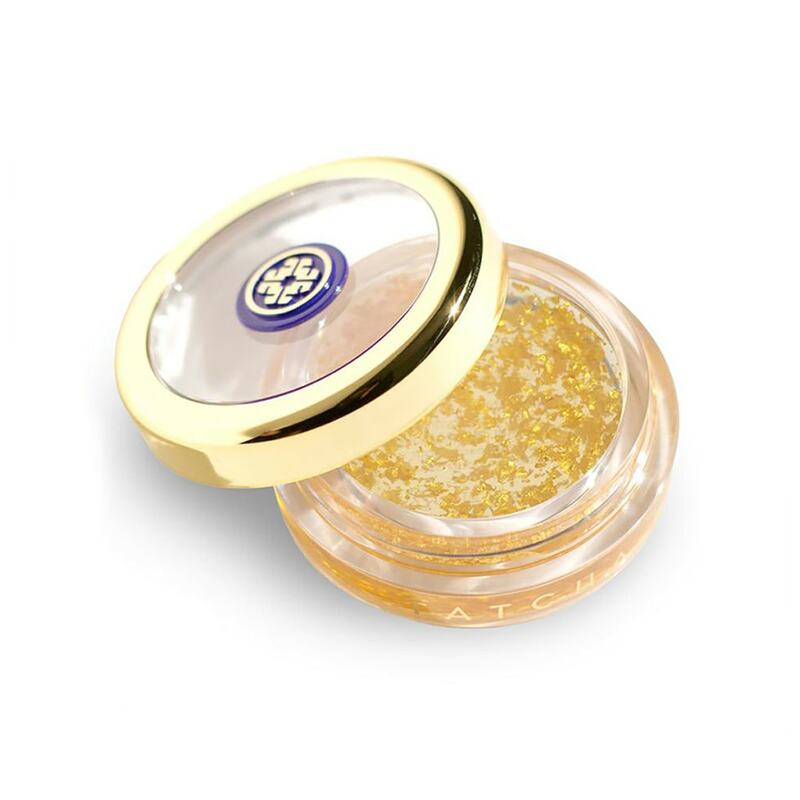 An at-home facial with results of a luxe salon one sans the hefty price tag, the pure 24-karat gold promises a glow and also keeps skin hydrated by sealing moisture. The mask is also known to maintain collagen while lifting and tightening skin to combat cellular oxidation. 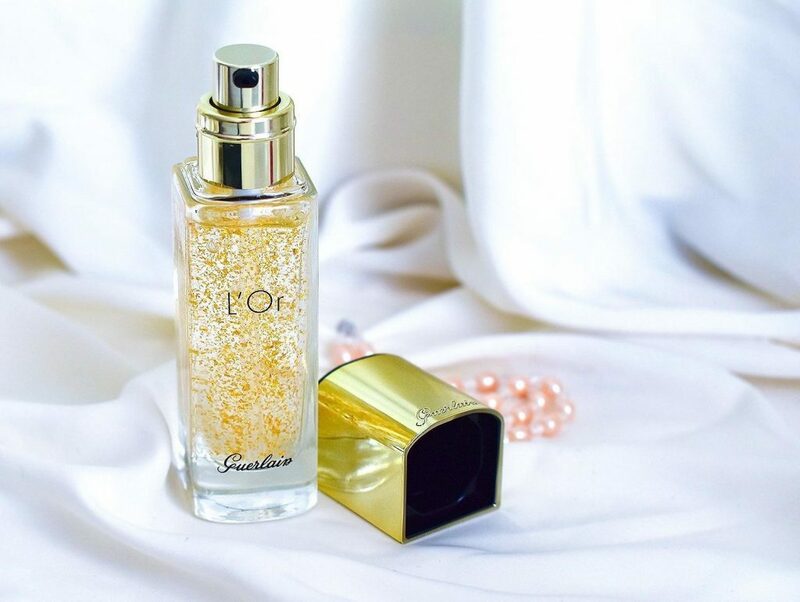 Guerlain l’Or makes for a great makeup base and comes sprinkled with 24-carat gold flakes. The popular product brings together ultra-reflective particles that comprise of a hydrating smoothing gel. It keeps the skin smooth, and adds a satiny finish to the face, so your makeup can sit perfectly on top. And the gold particles give your skin a glow under your foundation. The balm is as exclusive as it can get with a gold leaf floating inside it. One swipe of the balm, and the gold leaf crushes into millions of sparkly flakes so you can apply it to your lips at once. This intensely shiny balm, rich in camellia oil, hydrates while making the lips shimmery and soft. Packed with antioxidants and essential fatty acids, this one’s a unique product to have in your beauty wardrobe. 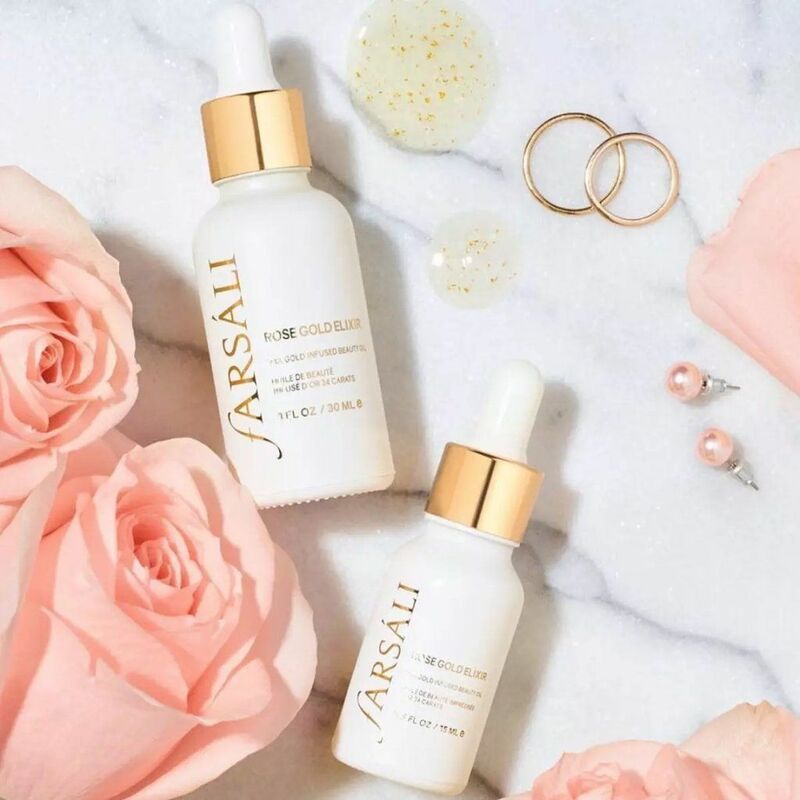 We cannot talk about gold-infused products without looking at the world-famous oil from blogger-influencer Farah Dukai. A hybrid of sorts – it is a multitasking primer / serum featuring 24K gold flakes and rosehip seed oil – its combination is unbeatable as it adds radiance-boosting properties to the oil while giving it a lightweight moisturiser feel. You can easily mix it with a few good skincare products for a flawless finish. Ayurveda and gold are a natural fit, given their natural healing benefits. 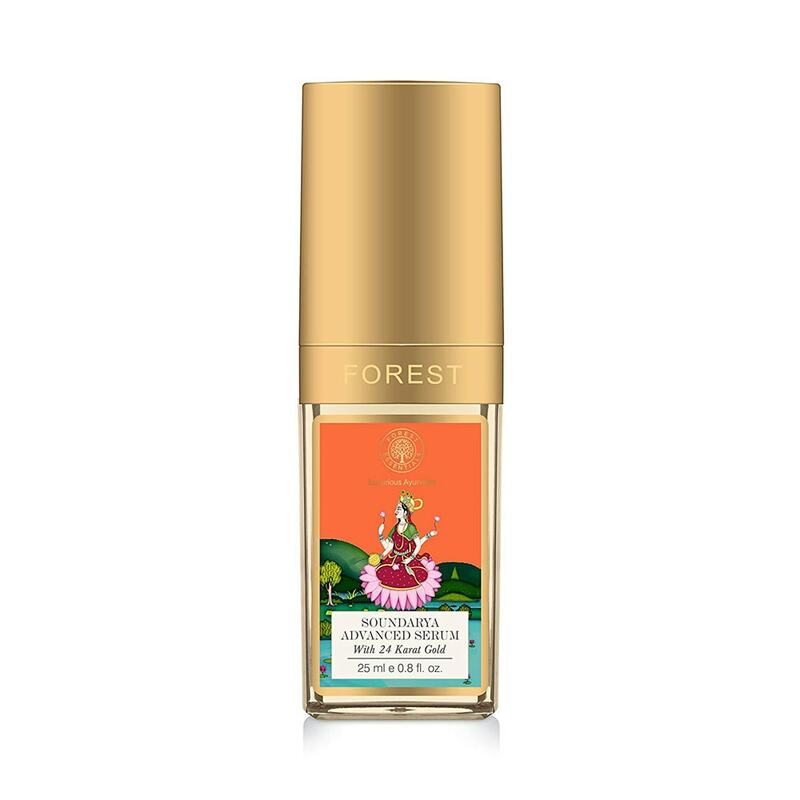 The Forest Essentials Soundarya Serum is a one-of-a-kind serum that comes with a host of anti-ageing herbs and 24 Karat Gold Bhasma that helps lighten and brighten the skin. The bhasma is also known to heal skin pigmentation and acne scarring. Used as facial oil before a moisturiser, the serum makes sure the skin gets smooth and ready for the rest of the products to sink in. 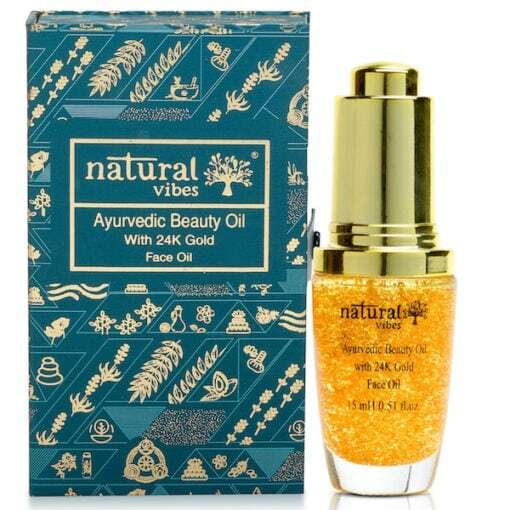 First of its kind, the new label Natural Vibes has introduced its beauty oil that contains 24K gold flakes that add glow and radiance to the skin immediately. The vegan, cruelty-free product contains ‘swarna bhasma’ that reduces premature signs of ageing and increases the skin’s elasticity alongside miracle ingredients like rosehip, sandalwood, and tea tree that help soothe the skin while keeping it blemish-free.